← Munchausen by Proxy. Nightmare for Mothers and Families. 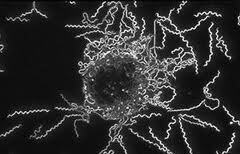 The description of doctors who do not seek to understand Lyme disease, caused by the spirochete Bb. Naive? or Ignorant?